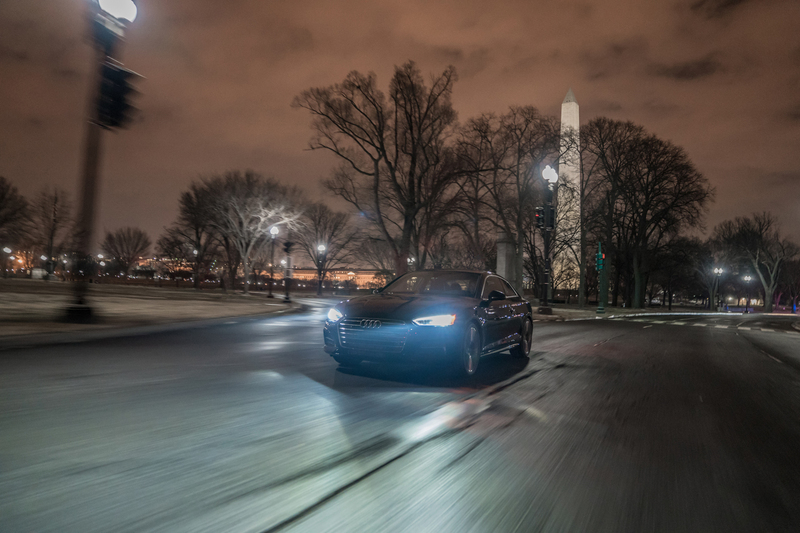 There’s a lot of uncertainty in out Nation’s capitol. There has been for some time. It’s a volatile place. However, one are where things will soon begin to get clearer is traffic lights. That’s right, of all the issues that could be worked on in D.C., traffic lights will become far more transparent from here on out. 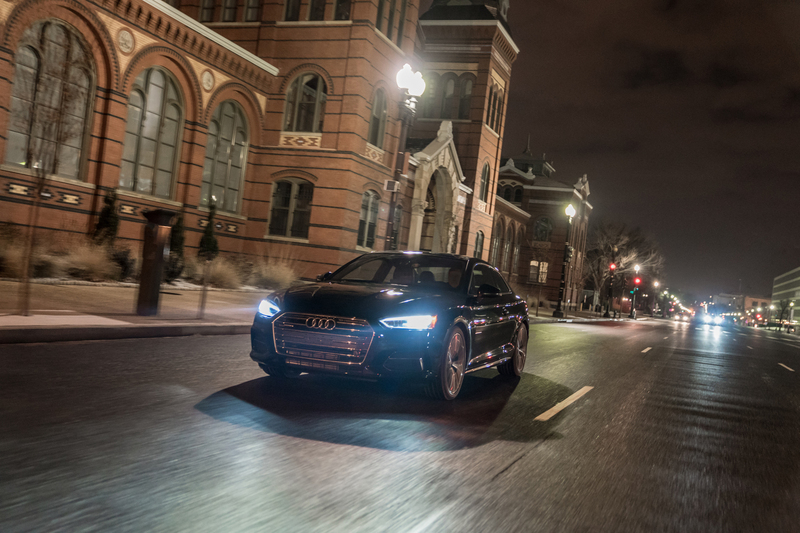 And it’s all thanks to Audi and its Traffic Light Information (TLI) system. 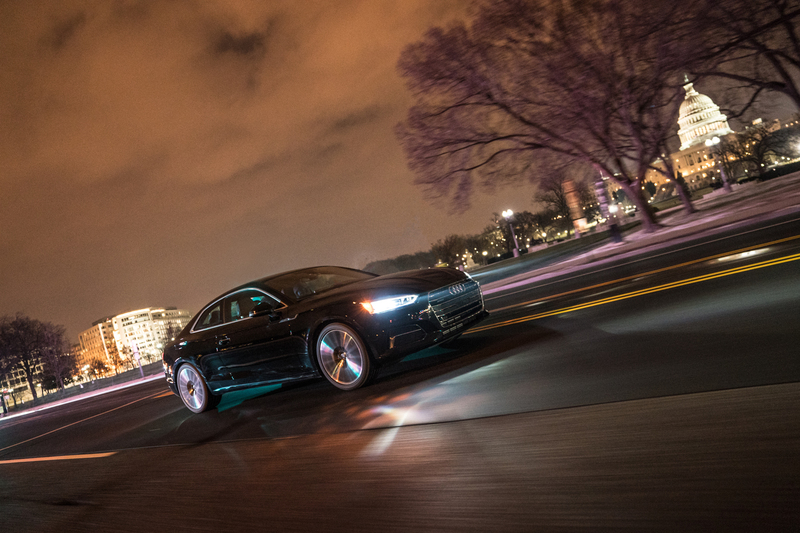 If you don’t remember, awhile back Audi launched its TLI system as part of its Vehicle-to-Infrastructure (V2I) program, a program design to allow cars to communicate with the infrastructure around them. 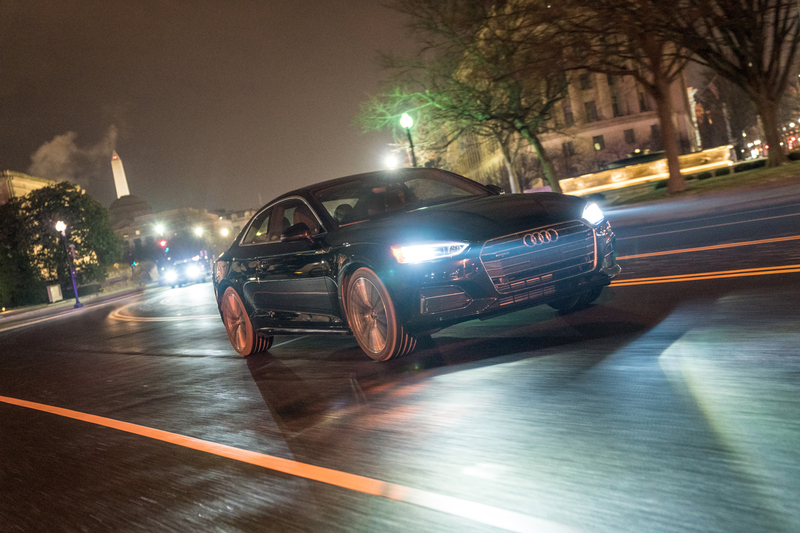 TLI allows such-equipped Audis to be able to communicate with traffic lights and tell the driver when they’re going to turn green or red. Not only is this convenient but it helps with safety, as drivers will know if the light is going to turn ahead of time and they’ll know if they have enough time to make the light or brake in time. It also helps with the future of autonomous vehicles, as they’ll be able to understand what traffic lights are doing before they do it, rather than just watching for the lights as we do ourselves. 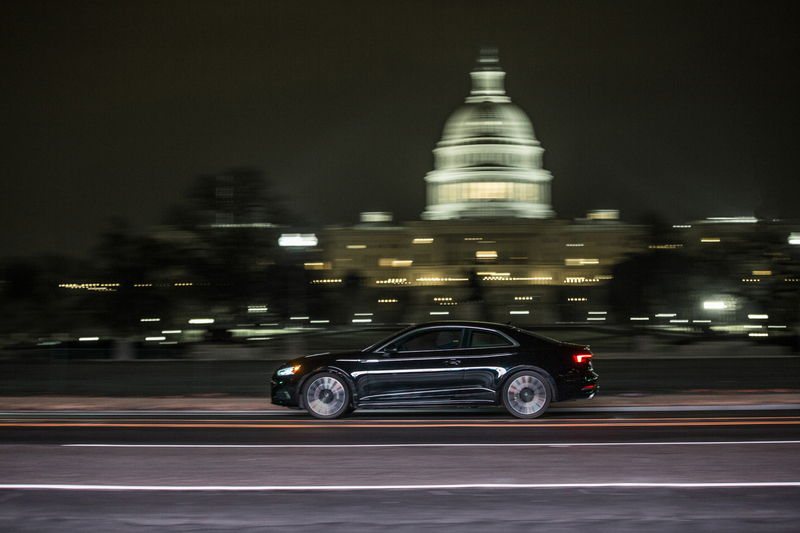 Audi’s TLI system was first launched in Las Vegas, Nevada, followed by Dallas and Houston, Texas, Palo Alto and Arcadia, California, and now D.C. is its next home. 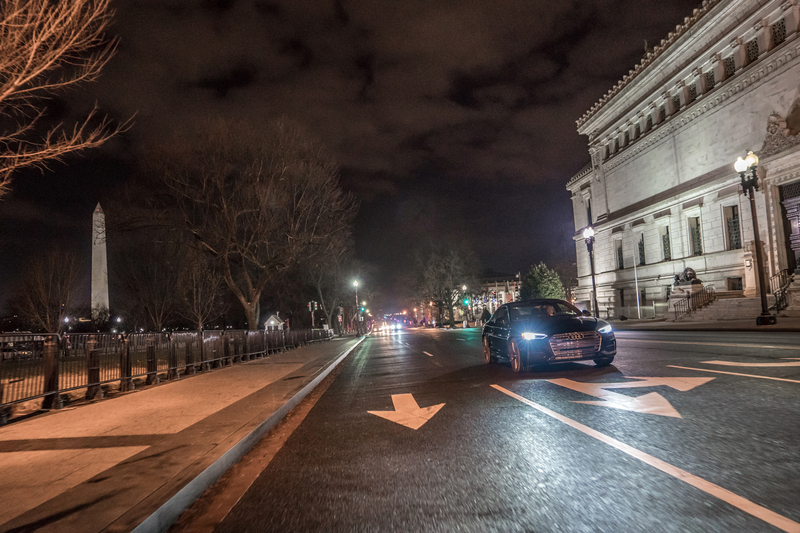 “This initiative represents the kind of innovation that is critical for us to advance the traffic safety goals of Vision Zero,” said D.C. Mayor Muriel Bowser. 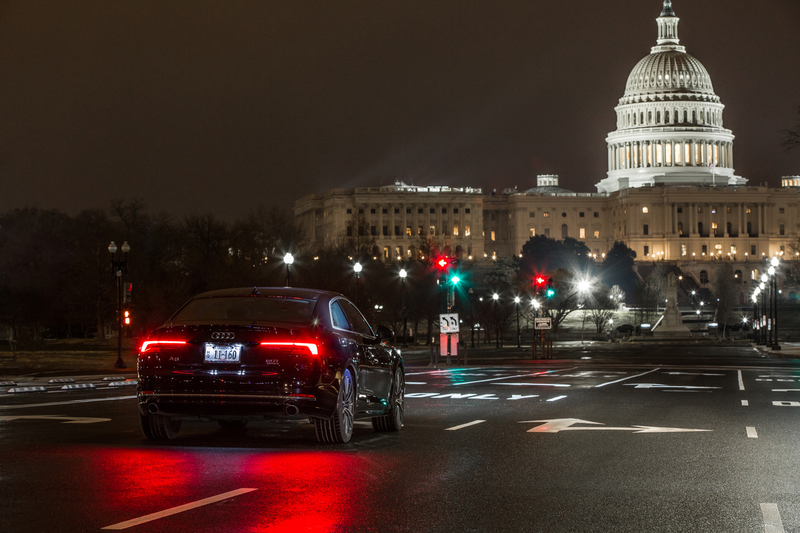 “We look forward to building on this, and similar partnerships, as we continue to build a safer, stronger, and smarter D.C.” More than 600 traffic lights in the D.C. area support this technology. 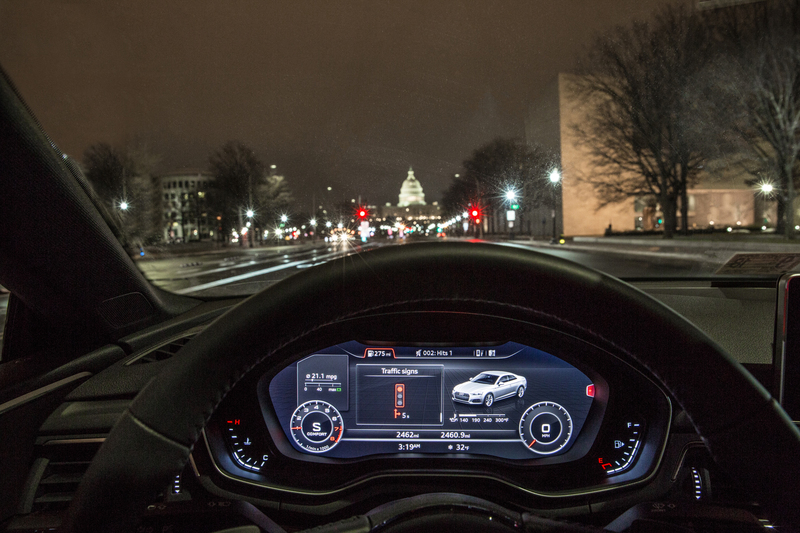 Audi Traffic Light InformationWashington D.C.